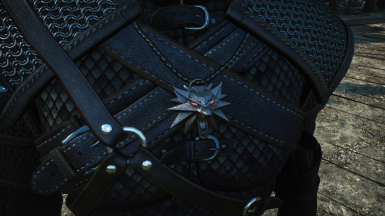 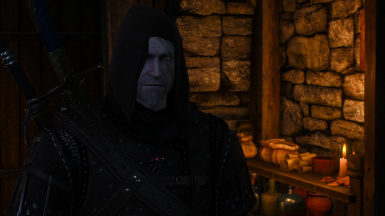 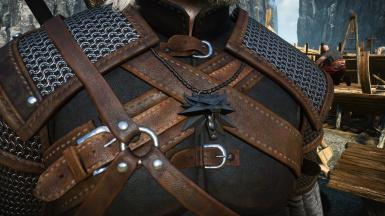 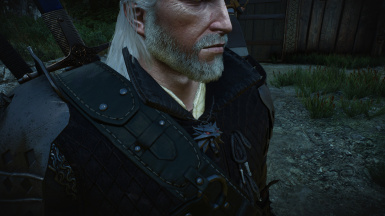 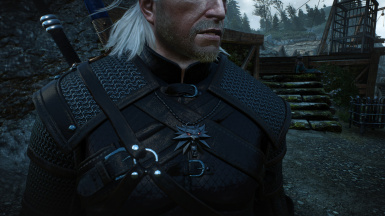 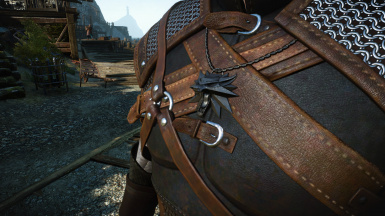 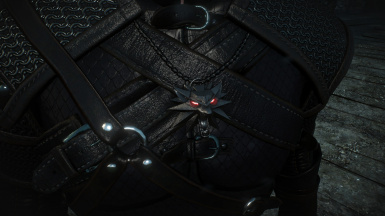 Changes the appearance of the Wolf Medallion to Geralt and All the other Witchers. 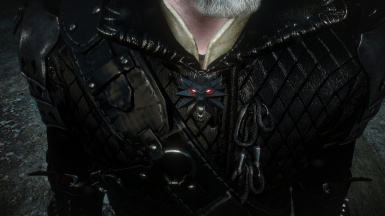 Material was changed, Retextured and Included red eyes that glows in the dark. 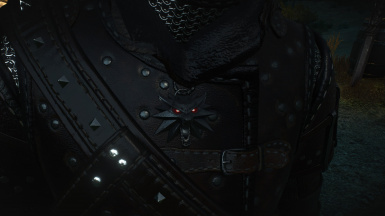 If you make a quick search for "Witcher 3 Medallion" you'll find some awesome arts with medallions that have Red glowing eyes. 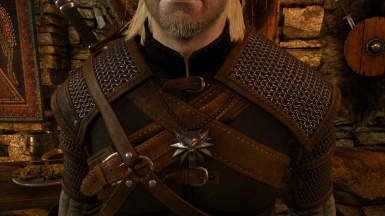 Also the original textures are as low as 128 x 128 so I saw the necessity to change that! 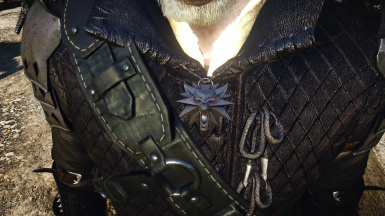 Changed the material used in the medallion. 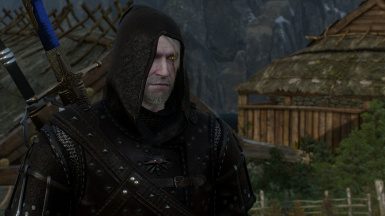 Made it darker and less shiny. 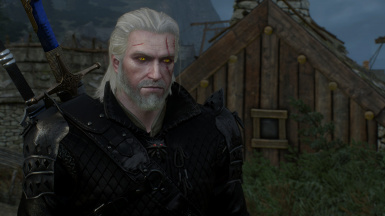 Made Red Eyes that glows in the dark. 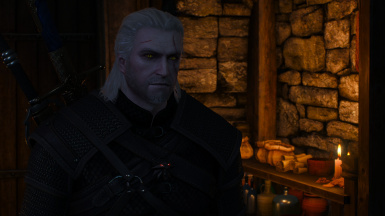 The glow intensity changes with the environment. 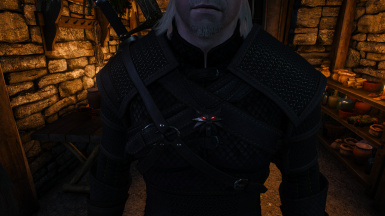 In caves the effect is absurdly strong. 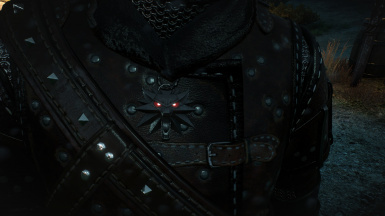 Just extract to the mod folder to "The Witcher 3\mods"